Washington/ Moscow: The ‘Safe zones’ declared in the four regions of Syria have established an entry barrier for fighter planes and cooperation between the US and Russian planes while carrying out any operations against terrorist groups in Syria As informed by Russian defence ministry, an agreement has been reached between the Ministers of Defence of Russia and the US on these two important points. 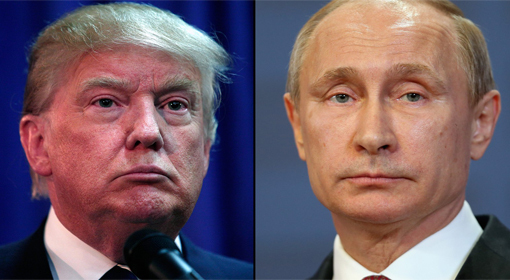 This agreement to ban conflicts, between Russia and the US is believed to be of strategic importance. 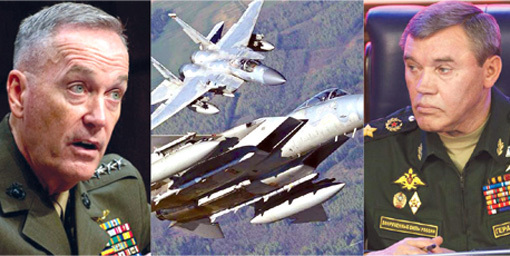 The top US military officer, General ‘Joseph Dunford’ and the Russian military chief of staff, General ‘Valery Gerasimov’ had a telephonic discussion on Saturday. Both the Generals primarily discussed on establishing ‘safe zones’ in Syria, as informed by the Russian defense ministry. Meanwhile, as reported by the Russian media, the two generals also discussed on strategies to avoid future conflicts in Syria. Damascus/Beirut: In the early hours of Thursday morning, Israeli fighter planes launched air strikes on Syria destroying an arms depot under Iran’s possession. The head of the Israeli intelligence agency informed that Israel launched this attack as Hezbollah was being supplied weapons from this depot. Israeli Minister of Intelligence ‘Israel Katz’ informed this to the Israeli Army Radio. Katz stated that the attacks on Syria were in accordance with Israel’s policy. Prime Minister Benjamin Netanyahu declared that Iran was taking advantage of the Syrian Conflict and was supplying weapons to Hezbollah, however, Israel would launch attacks to curb the smuggling of these weapons. Tehran/New Delhi: It is evident that India will have increased participation in the development of Iran’s Chabahar port, co nsidered to be the alternative to Gwadar port of Pakistan which has been handed over to China by Pakistan. Iran has extended proposal that India should completely look after the management of the first phase of the development of Chabahar port, which has proved to be strategically important for India. During the high-level talks going on in this matter, Irani officials seem to have extended this proposal. Last year, India had signed a tripartite agreement with Iran and Afghanistan for the expansion of ‘Chabahar’ port. India had also taken lead for an early completion of Chabahar port. 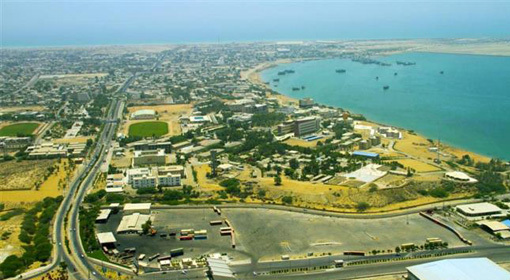 According to the information was given by ’Ports and Maritime Organisation’, the first phase of development of Chabahar port is nearing its completion. Similarly, the Iranian agencies have also stated that this phase, involving an investment of 85 crore dollars, will be operational after the Presidential elections to be held in May. Sochi: Russian President Vladimir Putin has informed about being unanimous over the creation of ‘safe zones’ in Syria during Turkish President Recep Erdogan’s visit. This issue was also discussed with US President Donald Trump, claimed Putin. The Turkish President, Erdogan met with his Russian counterpart on Wednesday in Sochi, Russia. Sources have informed that issues concerning the de-escalation of conflict in Syria and cooperation in areas of trade and defense were discussed during this time. Russian President Putin proclaimed improvements in the Russia-Turkey relations by stating that it could be said that the restoration process of the Russia-Turkey relations had been completed and henceforth, they could maintain mutual relations as partners. Turkish President Erdogan also corroborated Putin’s statement and has admitted that the ties between the two nations have been restored. He informed that an agreement had been signed between the two countries in this regard. As per the agreement, all the trade restrictions that had been enforced by Russia and Turkey against each other would be lifted. 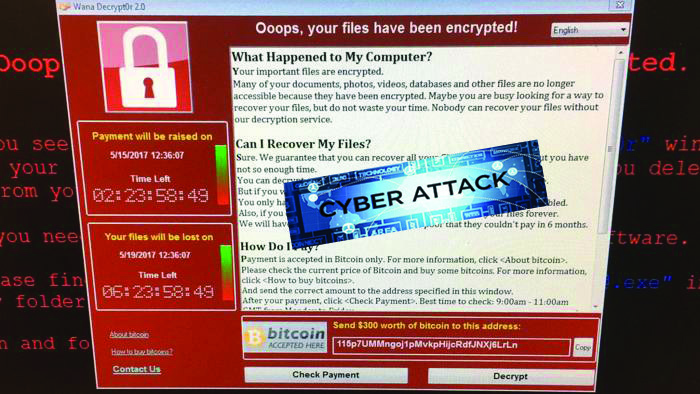 Washington: A Ransomware cyber attack, the largest in the history so far, threatening to destroy data in case of non-payment of ransom has hit 99 countries, affecting more than 75,000 computers worldwide. Russia and Britain were most affected and news of India to have been affected have emerged. Apparently, it has been stated that the cyber-terrorists have used the US National Security Agency’s (NSA) code “ETERNAL BLUE” as a Cyber Weapon for these attacks. The cyber attackers have demanded a ransom of $300 to $600 per affected computer to be paid in bitcoins. Moscow: The former President of Soviet Union, Mikhail Gorbachev has expressed concern stating, ‘The language of political leaders and military p ersonnel worldwide, has become increasingly militant. The international relations are deteriorating and the cold war has reached its extreme. These are the preparations towards war and a conflict will soon ignite’. Gorbachev stated this while giving an interview to a German newspaper. Earlier also, Gorbachev had expressed concern over the growing tensions between the US and Russia and had warned that the same would ignite a world war. 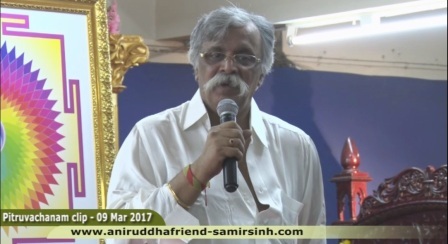 ‘It is evident that the relations between major nations are deteriorating. This gives clear indications of an ongoing cold war. Hence, a situation has arisen where war can ignite any moment’, in these words, Gorbachev expressed his concern in the interview given to the German newspaper ‘Bild’. Since past few days, the tensions have increased globally, due to the Military operations of the US. Washington: The senior members of the US parliament have given indications to increase the interventions in Europe to stop Russia’s growing belligerence. By declaring the policy of the US during an interview, the chief of the US Parliament’s ’Senate Armed Services Committee’, John McCain said that the attention will be focused on the ‘Balkan’ countries. Just a few days back McCain was on the tour of the European countries. 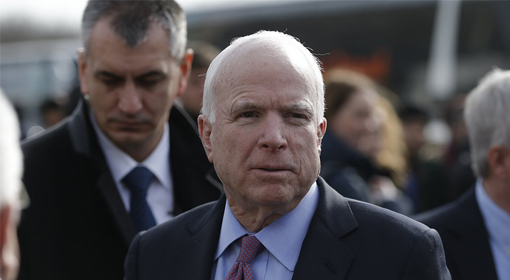 McCain informed that ‘A few old problems and some new tensions have generated in Europe and it has become essential that the US pays attention to it. The attention of the US was diverted to Ukraine, Gulf countries and China. At the same time, Russia was trying to increase its influence in Europe. 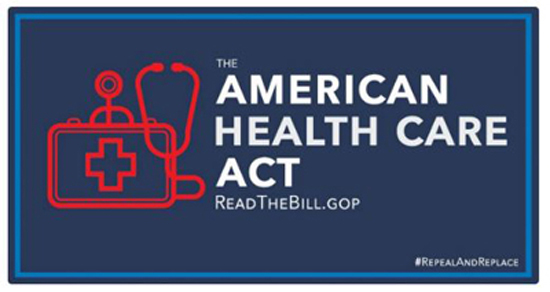 The ‘American Healthcare Bill’ was passed in the American House of Representatives by a vote of 217-213 on Thursday. Following this success in the House, President Trump held a press conference with Vice President, Mike Pence and Paul Ryan and vouched that it was an important day for the US. Two months ago, the attempt to introduce the ‘American Healthcare Act’ in the House had failed. It was said that a Republican bill, not being presented in the House, came as a huge blow to President Trump. According to American media sources, more than 30 Republicans in the House of Representatives had strongly opposed the bill. Trump had accused the Democrats of lack of cooperation and stated this, as the reason for not being able to introduce a new bill in the House. Beijing: There exists a possibility that in 30 years the cover page of the Time Magazine may feature a picture of a robot for the best CEO. A robot can memorize much more than us; he can do calculations much faster than us and he does not get angry with his competitors; with these words the world’s leading Chinese entrepreneur ‘Jack Ma’ gave indications of the future risks. He further indicated that during this phase, the world would be experiencing more pain than joy. Two months ago, at the ‘World Government Summit’ held in Dubai, renowned entrepreneur ‘Elon Musk’ had predicted that of the total manpower operational in the world over 15 percent of employment might be taken away by hyper lip robots. 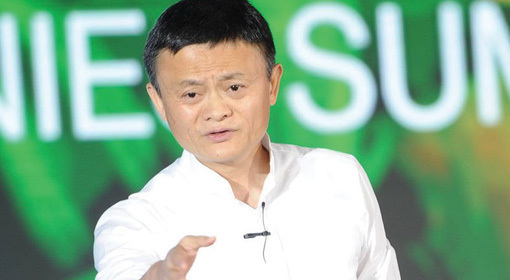 At an event organized by the ‘China Entrepreneur Club’ in China, ‘Jack Ma’ pointed out at the rapid spread of artificial intelligence and robotic technology. The Chinese entrepreneur indicated that at the moment a huge pool of data is being generated worldwide. It is impossible for the human brain to store this massive data.